What Engine Noise Is Normal? 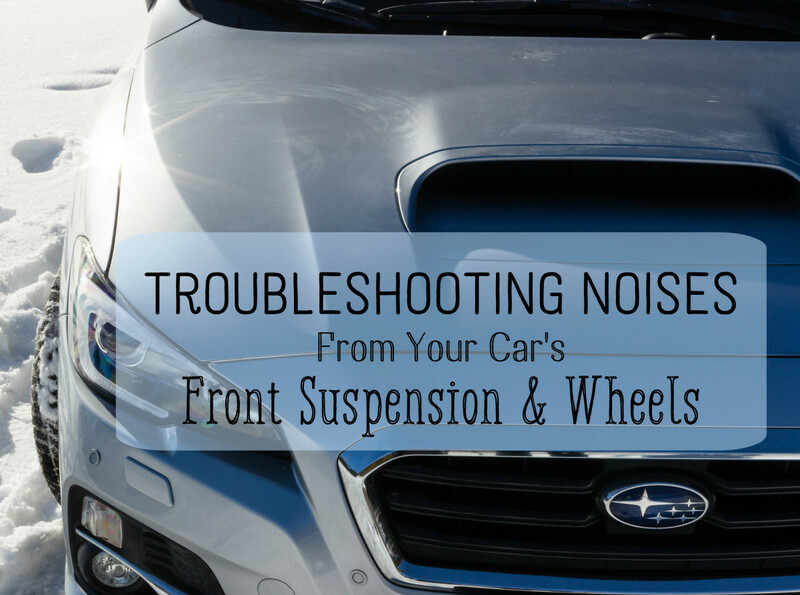 A knocking or ticking noise from your engine is a sign that something is wrong. Some engines have a normal ticking noise caused by electrical components like injectors, relays, and solenoids, and also the engine itself makes some noise turning thousands of RPM's (revolutions per minute), but for the most part, engines should generally have only a very soft ticking noise with no knocking noise. If your engine develops a knocking noise while driving, usually it's quickly followed by a red or amber warning light on the dash notifying the driver there is a problem. If the light is red, I highly recommend shutting off the engine, red means STOP! If the light is amber, I recommend taking it easy until you reach a garage or service station, amber means CAUTION and the noise and light should be checked very soon by a reputable mechanic (not your cousin, unless they have a mechanical background). If your engine develops a ticking or knocking noise in a short period, the first thing you should do is shut off the engine and check the oil level. You'll need to find the engine oil dipstick and see if you need to add oil or if the oil level is up to the full line. If you cannot find the dipstick, ask for help; don't chance driving without checking the oil level first. There are several reasons the oil level in your engine may be low. The most common cause is an oil leak. 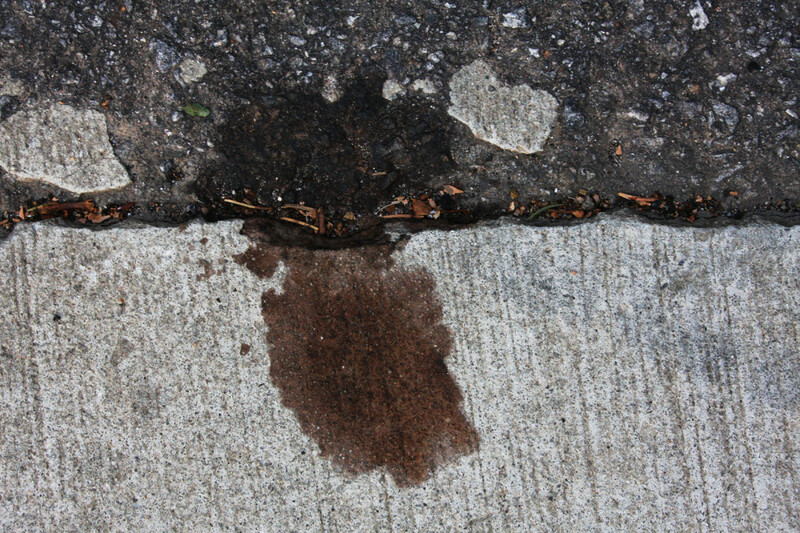 If you suspect you have an oil leak, check the ground where you usually park your car: most often you will find several drips or small puddles of oil on the ground or garage floor. If you cannot see any signs of leaks on the ground or garage floor, try placing a large piece of cardboard under the engine overnight and check for leaks in the morning. This method usually verifies an oil leak clearly without any questions. I created this video below of some typical engine ticking and knocking noises. 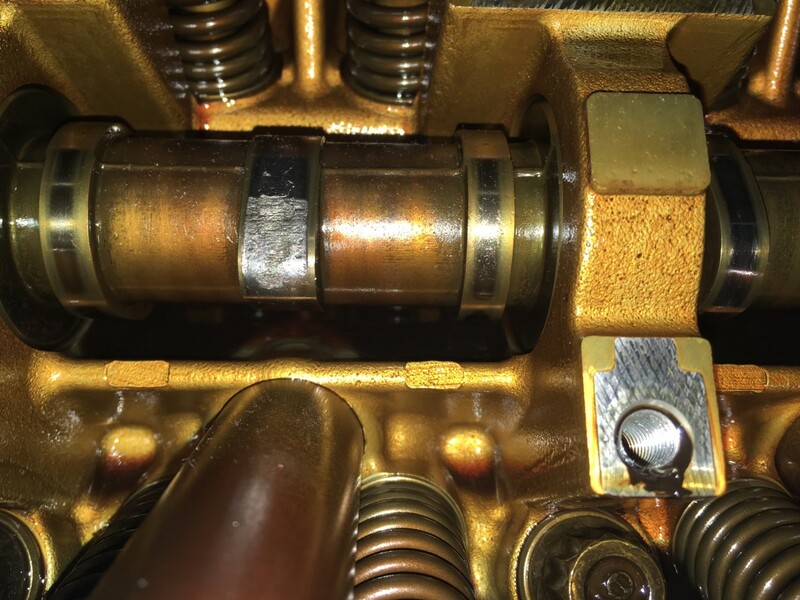 Some of the ticking noises are from the top of the engine where the camshaft is located; worn camshaft lobes are a common cause of upper engine tapping/ticking noises. Deeper knocking noises are from below where the crankshaft is located. 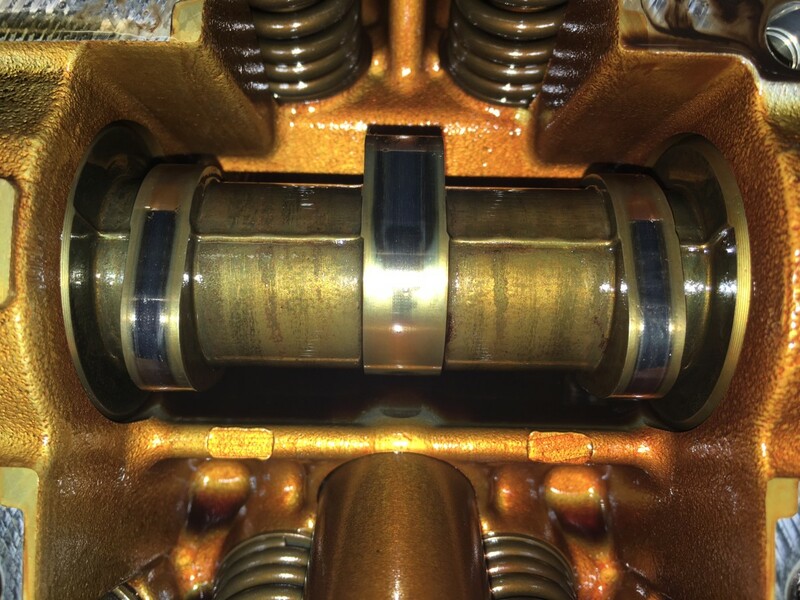 Worn crankshaft and connecting rod bearings are the usual cause of lower-pitched, deep knocking noises but are not the only parts that can cause these types of noises. 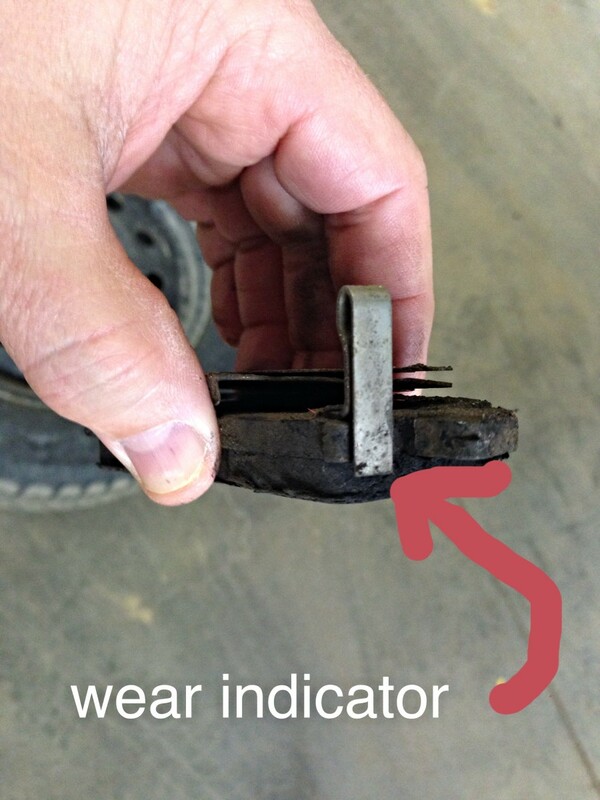 I had a vehicle in the shop that had a blown timing belt tensioner (see above), and this was a very heavy deep noise, so you just never know what is making the noise until you have a knowledgeable mechanic check it out. 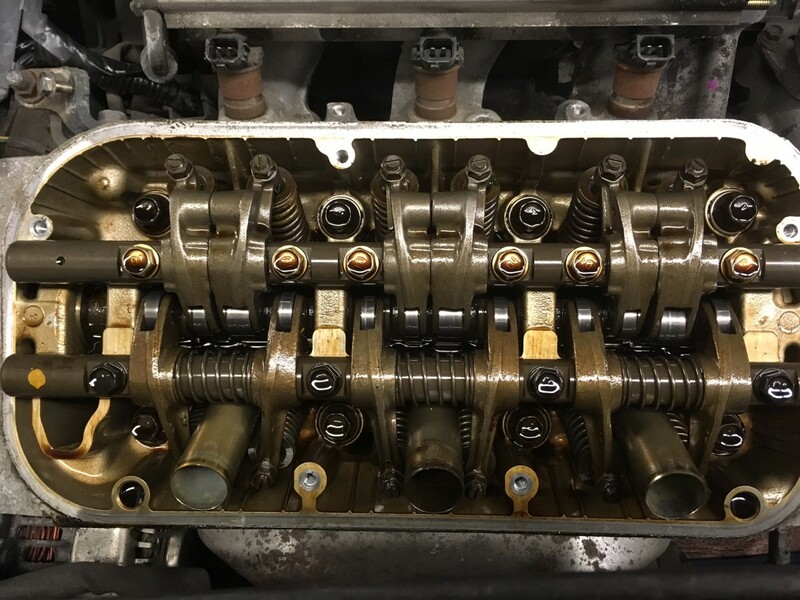 Below the video are some pictures of a normal camshaft and another one that is worn causing some noise. If you don't see any visible external engine oil leaks, it's possible you are leaking oil internally. There are lots of possible sources of internal engine oil leaks like piston rings, valve guide seals, gaskets, and o-rings. If your engine is burning oil past the piston rings or valve guide seals, the usual sign is blue smoke exiting the exhaust pipe, some when the engine is idling and more when the engine is accelerating. There is another type of internal engine oil leak called a head gasket leak. 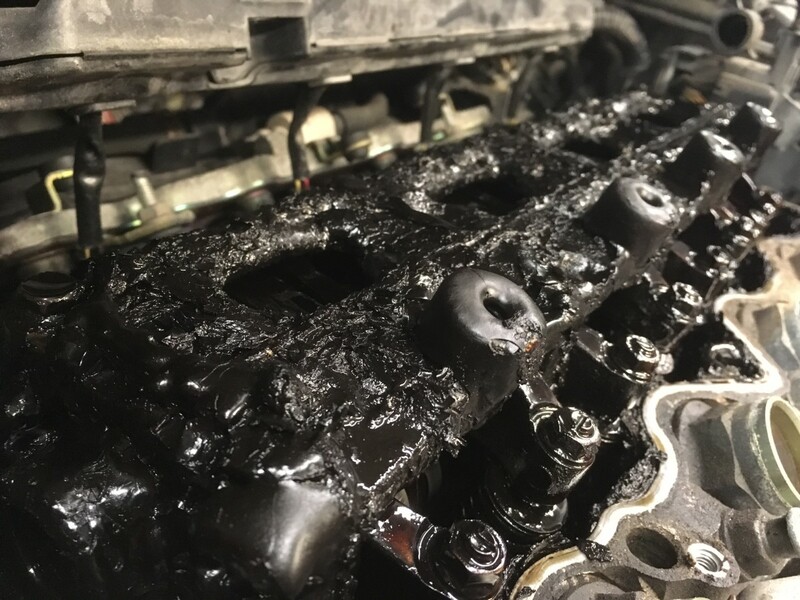 In some cases, the head gasket can leak engine oil into a cylinder, again causing blue smoke out the exhaust; it can also leak coolant into a cylinder and cause thick white smoke out the exhaust. One other possibility is coolant and oil mixed together internally causing a milky mess either in the oil pan or radiator. 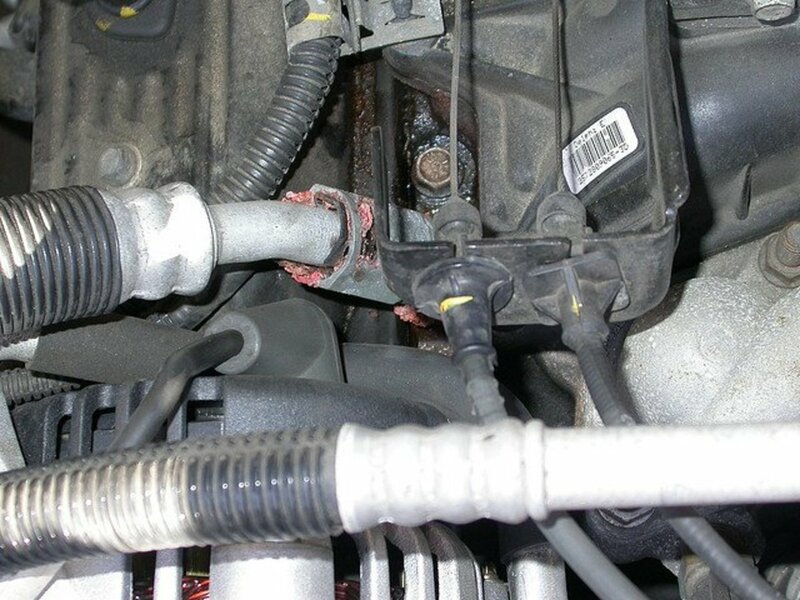 This type of leak is very noticeable: just pull the oil dipstick, or look in the coolant overflow tank, and if you see any contamination that looks like chocolate milk, you have found your problem. If your oil is dark brown or amber, and your coolant shows no signs of oil mixing, but you still think you may have a possible internal engine oil leak, top off the oil to the full line on the dipstick, then check your oil level every 500 miles and document your findings. Note: If the oil level is low when checking it after 500 miles, top it off again and recheck it in another 500 miles, this will give you an idea of how much oil you're losing or burning. What Is the Fix When Your Engine Makes These Noises? Once an engine develops a noise like this, there is no easy fix. Typically, you'll need to dig deep into the engine to either fix the noise by replacing internal engine parts (camshaft or crankshaft) or replacing the complete engine. 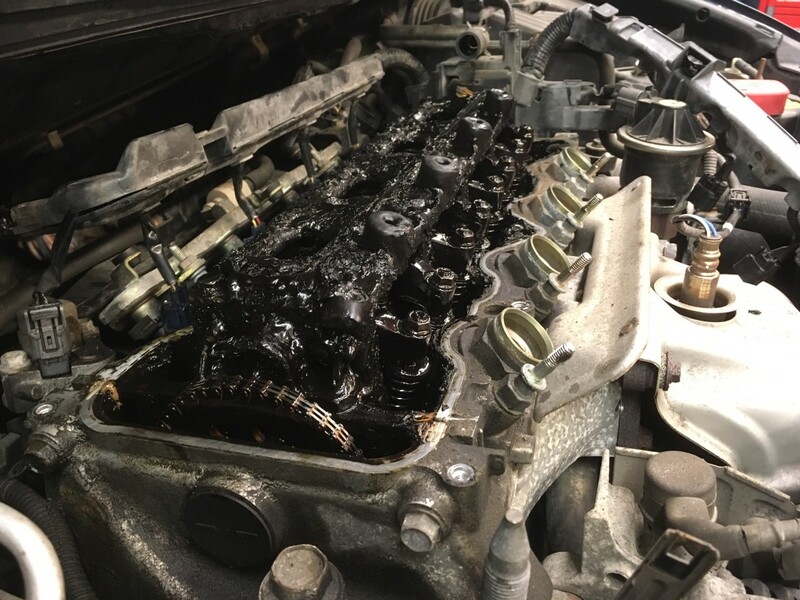 Once an engine runs low on oil to the point where the engine makes noise, it's usually too late; the damage is done. Here is one tip of advice. 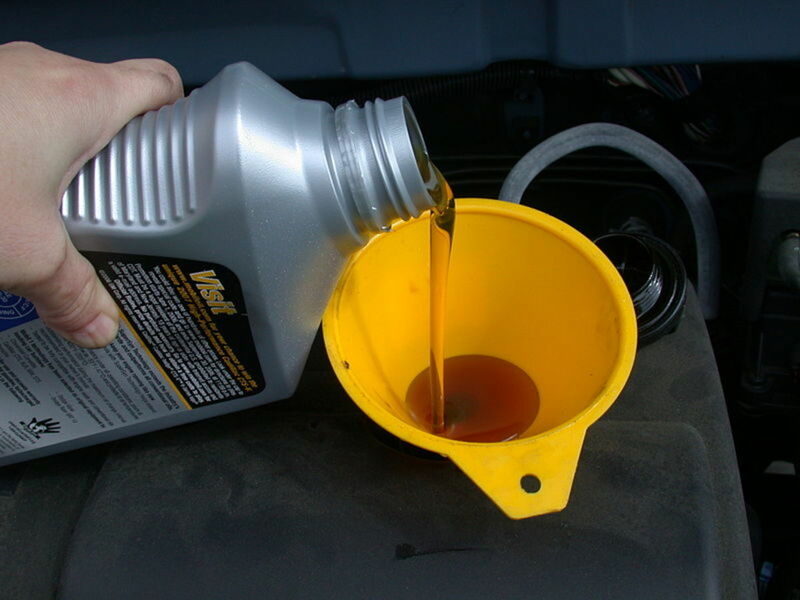 If you never do any service to your vehicle, the one maintenance item you should always do is change your oil. The oil is the blood of your engine, and the engine is the heart of your car, just like the human body, take care of your heart, and the blood will keep pumping. There's a knocking noise coming from the engine area of my vehicle, but it only knocks when accelerated. Also, white smoke comes from the exhaust, but it's not overheating at all. After driving the blazer around the block a few times, the smoke isn't as bad. Any ideas as to what could be the problem? The knocking on acceleration is most likely a worn crankshaft bearing, and the smoke is probably worn piston rings or valve guide seals. 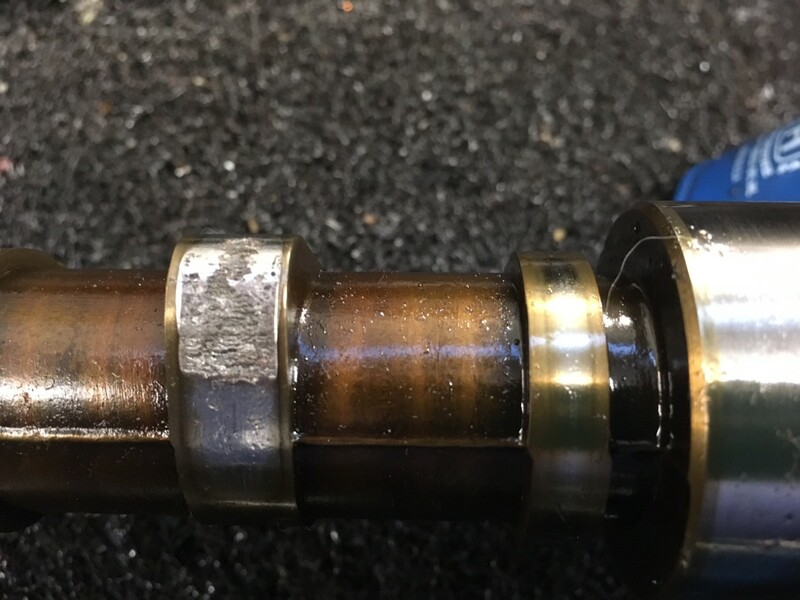 Valve guide seals will usually cause smoke on start up and then will disappear after driving for a few minutes; worn piston rings will smoke all the time. My car oil light came on in red is my engine damaged? If the light cam on, it means you're low on oil. If the engine starts knocking and you add oil and it's still knocking, you have damaged the engine. I have a similar problem with my Toyota Hiace. Can I still drive it for short distances before getting a fix? I recommend towing it because if the knock or ticking noise is extremely loud, the vehicle could leave you stranded. I can't really see where the oil leak is coming from in the one picture. Have you checked your oil level? Low oil is not usually the culprit of a no start engine unless you ran it dry and it seized. Does the engine turn over? 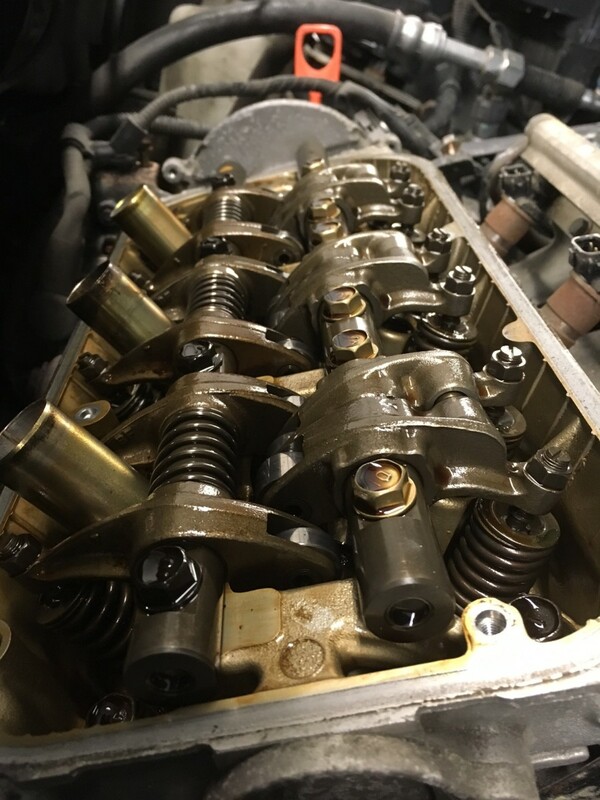 If the camshaft is damaged you can drive for a while and it will never get better but if it gets worse you'll need to replace the camshaft and rocker arm. What i meant by what to do next is, should I replace the camshaft and the damaged tappet or there is a chance they can break in? The oil levels is not decreasing.only knockeing and rattleing when accelerating. Any suggestions would helo alot. I had a cam lobe and its adjacent tappet of my 4b11 lancer x 's engine bruised dut to a gravel went down with the oil in the valve case when the mech was changing oil.the cars started to produce sound when accelerating.opened the case found the wear on the only one cam lobe and tappet extracted the gravel.what should i do next? Have it towed, your options are limited! I got up to sped and my car started knocking and ticking the oil light came on and my car stop and I put oil in it after it stopped then I cranked my car and it started smoking white smoke and knocking and ticking and wouldn’t start or stay crunk looked under the car and it was leaking oil in the front and the back what do I do? See if you have spark in that cylinder. If there is no spark, you'll need to find out why. If you have coil overs, you may have a dead coil. Bought 2003 ford focus 2.0 spi, auto. for my son for college, changed oil, plugs, 2nd day he called on side rd. Car has knock, 1 cylinder aint firing. it never over heated or smoked. The cylinder that aint firing, the plug is soaked, csnt tell if its gas or oil? Whats my first step?? Ty, C.M. I baby my car. Synthetic / 4-5000 miles. Maybe unrelated but I ran over big rig retread the other day, it ripped the lower bumper off n the under engine guard. That’s all fixed BUT now I’m hearing nasty fast tapping, I saw slight smoke (like cigarette smoke) when I lifted the hood. Oil level is good no oil under car Any thoughts. I’m at the mercy of the shop st Nissan. Thanks. My 2001 Toyota camry v4 has suddenly started to make a ticking/knocking sound from the top of the engine. The oil level is fine and there isn't a leak or oil mix. i am guessing the top cylinder. Anything that you could tel me would be a great help. 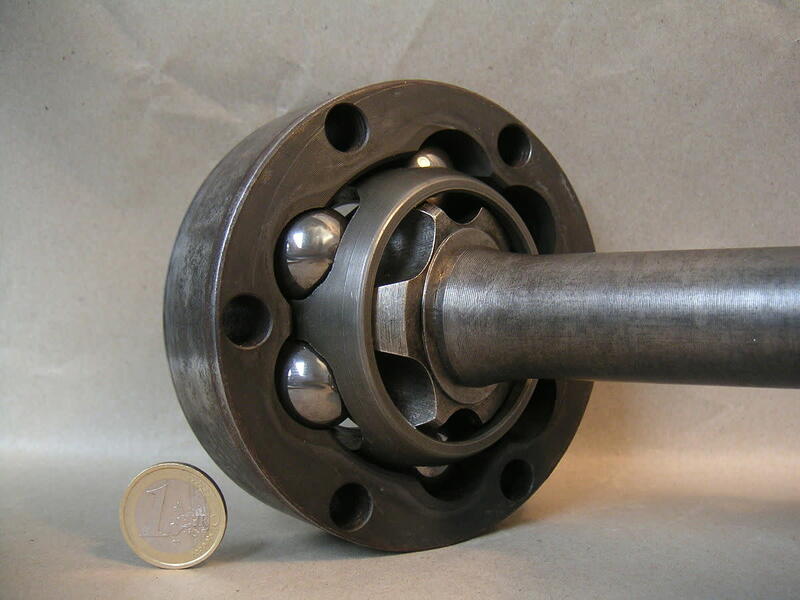 That type of ticking noise was caused by a worn camshaft lobe. 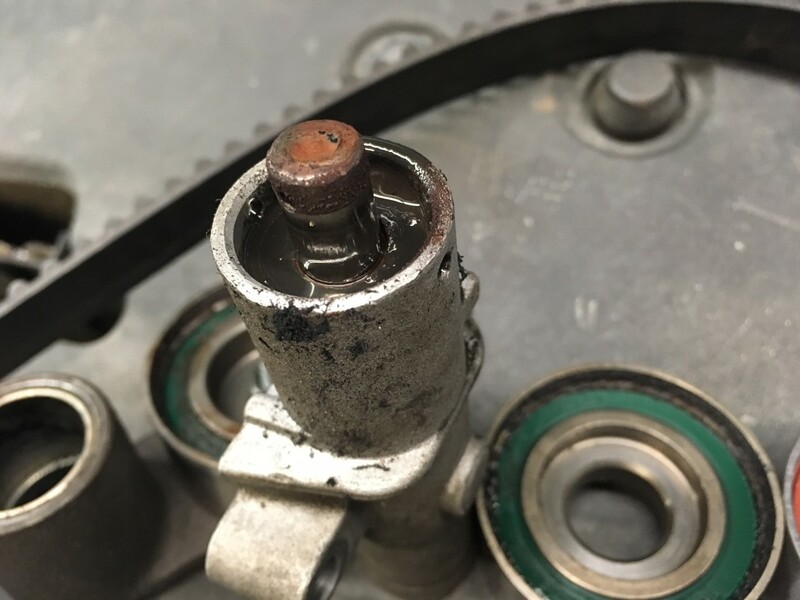 If your noise is intermittent, most likely it not a camshaft lobe issue and more like an external engine belt tensioner, timing chain tensioner, or something else external. Good day, engine started making this ticking or clicking noise if you will. The noise sounds like the honda at 0:55 in the youtube video in your article. Thought it was low oil or maybe leak, but i had put oil in it a few weeks prior. Took it to a dealership and mechanic said there were no leaks and that it was the solenoid valve and replaced it. I didnt hear the noise upon picking my car up, but i heard it again when i got to my house. Now sometimes it doesn't make the noise and sometimes it sounds like it did before i brought it in. When i hear the noise it does get louder and faster as the rpm's increase. It's a 2013 chevy cruze with 34k miles. ( in know it's not that many miles for the year). Thanks in advance. My belt snaped and I drove for a while before I noticed a noise from my engine I changed the tappet and it reduced but still there and it gives out blue smoke on startup.Do I get a new engine,what do I do. I recommend checking the starter wires to see if any are burnt. I'm not sure what you're hearing but I don't think its an issue. Most engine issue are heard at idle or when accelerating under a load. I recommend checking the oil level just to be sure it's not low. I have that ticking noise in ‘15 Civic on highway when at high speed..let of pedal and it quiets down. Noise developed 2200 miles after my last oil change (valvoline maxlife 0w20). First time ever with issue!!! I thought it was sounding like valve lifters. Can you take a video of the noise and post it to YouTube then send me the link? I am having weird tiking noise when riding but not when idling also as soon as i pushed clutch pedal the noise goes away.I already changed cam chain. I highly recommend you bring it back to the mechanic and take them for a test drive to point out the noise, they may need to make an adjustment or inspect their workmanship. Let me know what happens, thanks. Good morning please my car is a Toyota Camry 2004 I have a slight knocking sound when I start my engine every morning after few minutes it stop the sound, I then took the car to a mechanic and he me he have to changed the chain , adjuster and rail and he did after fix them the sound stoped, but while test running the car it starts the knocking sound more than before so please what should I do? You'll need to locate the leak with a flashlight. The mechanic could have damaged the seal during installation as well. If you brought the vehicle in to have the leak fixed and it is still leaking then I recommend bringing it back to have them double check their work, especially if they stated your leaks were fixed. Let me know what they find, thanks. I have a toyota camry. Ive had my cam shaft and crank shaft seals replaced a new timing belt and fuel pump. My car still is dripping oil out. Any idea what it could be. The mechanic should have seen this problem when they replaced the lifter and it would have cost a lot less money. Does the mechanic guaranty the noise will be gone with a new camshaft? Are they going to charge you labor to install a new cam because it should have been replaced the first time the cylinder head was apart. Let me know, thanks. If your engine has a knocking noise like the video, it may be time for a new engine, but not for 10k. You should be able to buy a salvage yard engine with low mileage and have it installed for about 5k. I have the exact same sound in my V8 Holden VE SS Manual took it to the mechanic who said I need a whole new engine only had the car 6months an can't afford a $10,000 New engine. Do I need it or is it something else. Everything is worked. With Calais coolair take to the Calais Exhaust.. everyone says cause I am a girl an don't know the real problem he is ripping me off. I have a 2006 GMC Envoy Denali that I see misfiring, code says the number 4 is bad. I replaced the coil and car is still misfiring and has white smoke coming out the exhaust. The engine has oil and coolant is not leaking. Last year hadn't to have the Heater valve replaced. The car does need the o2 sensors replaced as well. Can you suggest anything else to check, the car is with the mechanic now. 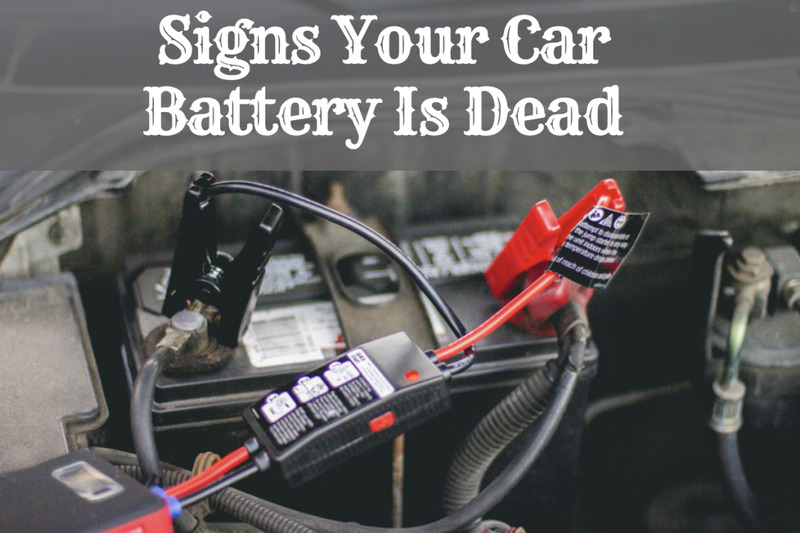 Are you sure the noise is coming from the engine and not a component like an alternator, tensioner, or belt? My 2008 chevy cobalt has suddenly started to make a loud ticking/knocking sound from the top of the engine. The oil level is fine and there isn't a leak. Anything that you could tel me would be a great help. Once the coolant mixes with the oil it only takes a few hours of running to damage the rod/main shaft bearing on the crankshaft. It sounds like that may be your problem. Great information and visuals. This helps me before taking my car anywhere. Thanks so much for sharing. I had a tapping noise in my car only during warm weather acceleration load. Thought it was either fuel injectors or upper cylinder carbon buildup. I did a pressurized fuel injector and upper engine cleaning treatment with GM's detergent. 4 oz to 1 qtr. Only helped a little. Turned out it was due to low viscosity oil (using 5w30). Added 1 qtr of 15w40 and the problem disappeared. My car has over 200k miles so I guess the mfg recommended oil no longer holds true. The car has 87,000 miles. The IMS bearing and the rear seal were replaced at 77,500. I drove it from Indianapolis where I bought it, to Ventura, CA, my home. It performed beautifully, and continues to do so. No warning lights. I changed the oil and filter soon after reaching home. Used Mobile 1, synthetic, oW40. (Should I try 0W50?). About one every ten startups, there is a puff of white smoke, significant enough I can smell it inside the car. Otherwise, no smoke. The ticking is most noticeable at idle. Disappears at about 2,000 rpm, or is drowned out by other engine noises. Ticking comes from the right side of the engine. Sounds like approximately just ahead of the muffler. I'm beginning to think it cannot be diagnosed short of tearing down the engine.